Selected as UEP’s Success Story! 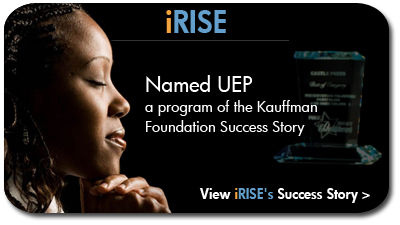 Candice named UEP a Program of the Kauffman Foundation Success Story! View the video…Click here to view the video.